For adults, the focus is on becoming high-level martial artists. We seek to cultivate a deeper understanding and appreciation for the art, and are fully committed to offering comprehensive instruction. We offer classes 6 days a week, as well as seminars with world-class instructors, and workshops to target critical skills. Testing is held on a quarterly basis. Monthly membership dues are $110 per month, or $80 for students. 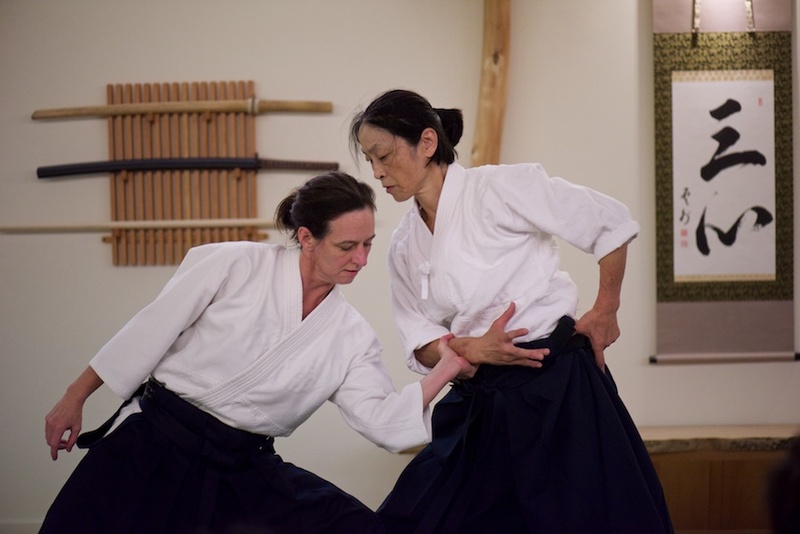 "Malory Sensei is an excellent teacher and I learn something new every class. As someone new to martial arts, I was a bit nervous about starting out. They have a very attractive beginner's package, and I was able to sit in on a class before committing. 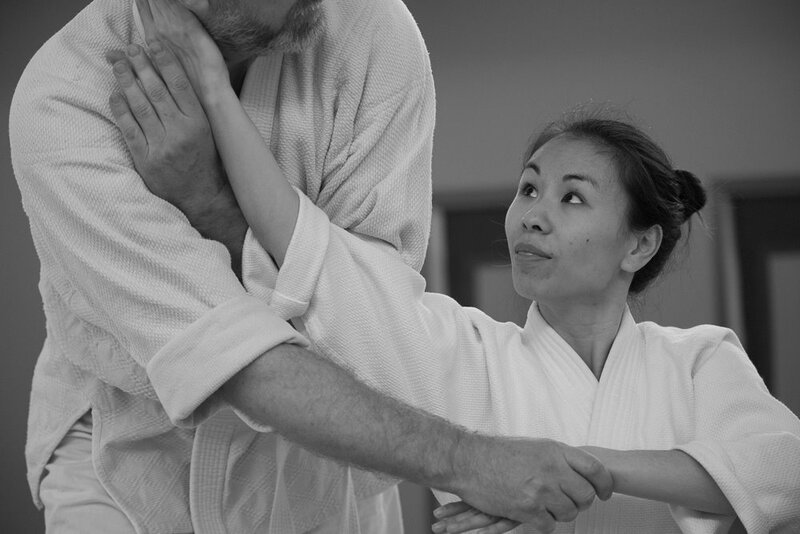 Once I started attending practice, I was able to pick up the material quickly thanks to the one-on-one practice we get with other students as well as the teacher. It's a great community of people; everyone is welcoming and patient." For new students, we offer a startup package for $180 ($120 for students), which includes 2 months of up to 4 basic classes a week and a training uniform (a $70 value). Basics classes are held on Mondays and Wednesdays 7 to 8 PM, and Tuesday and Thursdays Noon–1 PM.